Twitter advertising has added another new dimension to their ad offerings. Advertisers can now target users based on the content on their Timeline. Previously, advertisers could only latch on to the interest graph of a person i.e. the people whom an individual follows. That was the only factor that determined ad targeting on Twitter. Till today. With keyword targeting, brands can now target people based on what keywords they used in their tweets and the keywords present in the tweets they engaged with. So if you have tweeted anything about watches recently or have engaged in discussion with people about watches, a brand like Titan can display its ads to you. This kind of contextual advertising brings it closer to Google Adwords but with a social angle associated with it. While in case of Adwords the ads are shown based on what the consumer is reading, on Twitter the ads will be shown based on what the consumer is generating. Do you think this kind of contextual advertising is more effective than Adwords? Share your thoughts in the comments below! 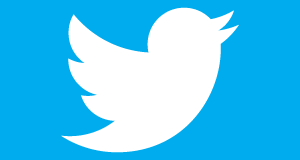 The ads are available in the Twitter Ads UI and in the Ads API as well. 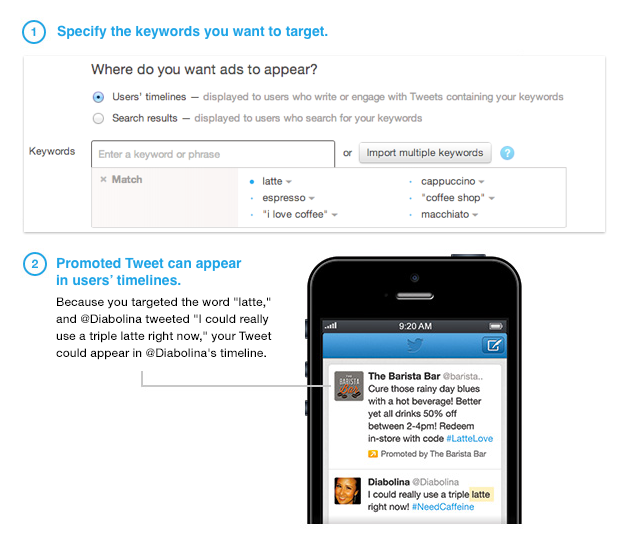 This targeting feature is available in all the languages and locations where Twitter Advertising is active. And that means Indian brands will have to wait (sorry Titan!). Though we have come across a few Indian brands who managed to get their ads on Twitter, it is yet to be rolled out to everyone. But in any case, this is an exciting feature and makes the social media monetization game more exciting! Snapchat rolls out new image specific Contextual Filters!